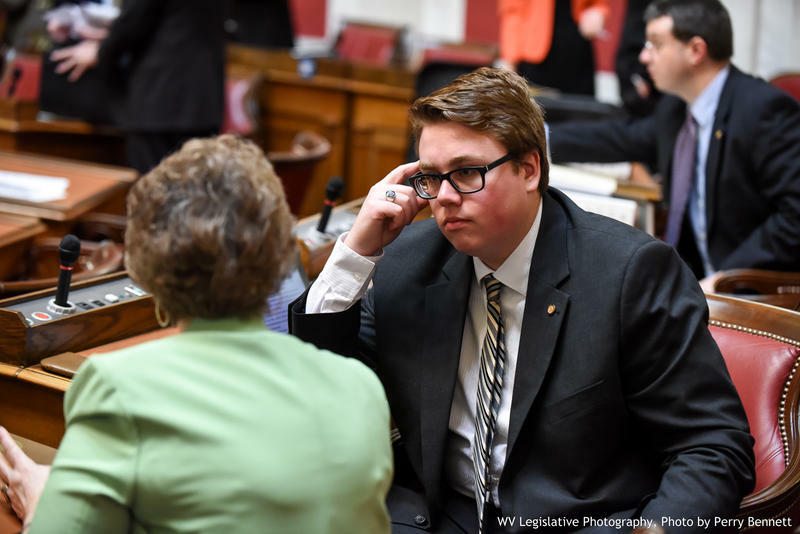 West Virginia Delegate Joshua Higginbotham is traveling to Taiwan on a trade promotion trip this week. The House said in a news release that the Putnam County Republican and some other lawmakers were leaving Friday and returning Aug. 4. The Taiwan Economic Cultural Representative Office is organizing the trip. Higginbotham and others will meet with representatives from Taiwanese manufacturing and energy companies to promote economic investment opportunities in West Virginia. Higginbotham said he will meet with Taipei-based Far East New Century Corp. executives and officials from other similar companies. Far East New Century purchased the former M&G Polymers plant in Apple Grove earlier this year.